"It was a good discussion (on seat sharing) with Akhilesh and you will know the outcome soon," Chaudhary told reporters after the meeting. On January 12, Mayawati's Bahujan Samaj Party (BSP) and the Samajwadi Party had announced a tie-up for the upcoming parliamentary elections and said that smaller parties would be accommodated. The RLD had earlier said talks for finding a place in the alliance were on. Chaudhary has demanded six of the 80 Lok Sabha seats in UP. 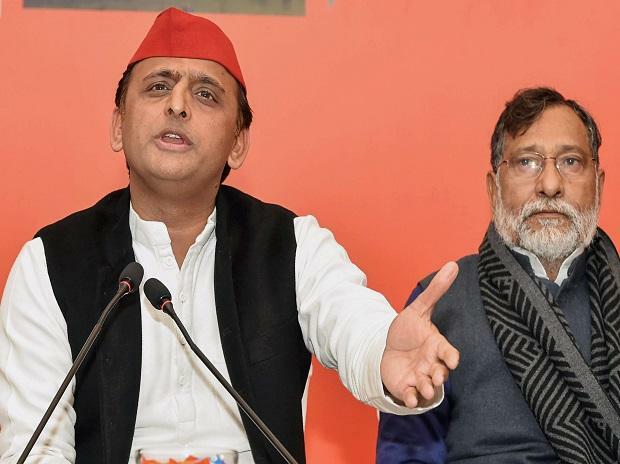 The SP and BSP had decided to contest 38 seats each, leaving two seats for allies and two seats uncontested (Amethi and Rae Bareli - held by Rahul Gandhi and Sonia Gandhi).